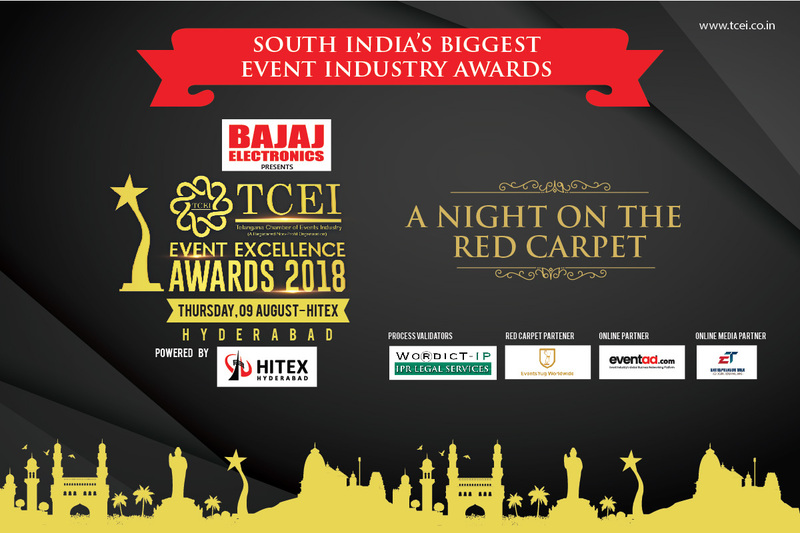 Telangana Chamber of Events Industry (TCEI), a not for profit professional trade body, which is an umbrella organization for Event Management, Wedding Planners, Entertainers, Exhibitions, Caterers and other facilitators is going to organize the gala industry event—the “4th TCEI Event Excellence Awards 2018” on August 9th at HITEX Exhibition Center, Hyderabad. As a prelude to the main event, TCEI has conducted an interaction session for Award nominees along with members of the Jury on August 5th at National Institute of Tourism and Hospitality, Gachibowli. 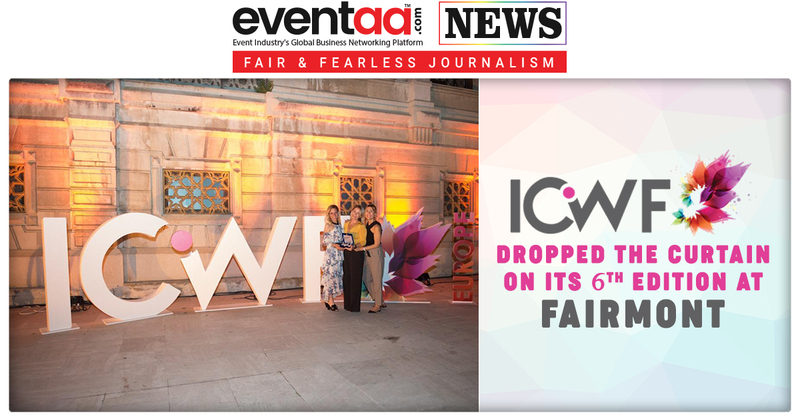 Over 100 members from the events industry applied for various categories. 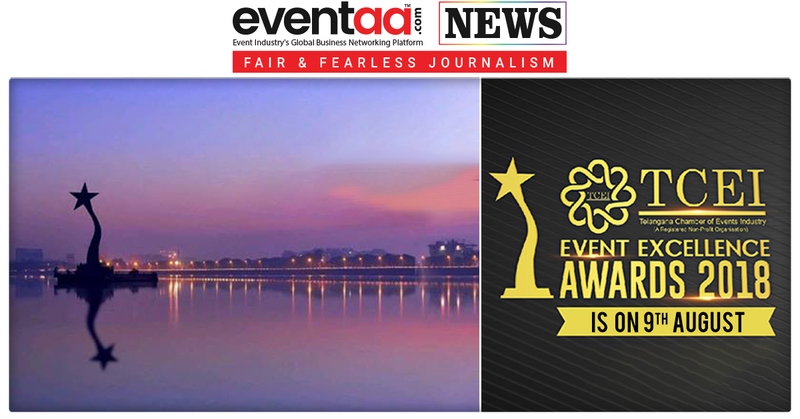 Some of the categories nominated for awards were Event of the Year, Entertainer of the Year, Event Manager – Corporate, Best Wedding Planner, Best in Convention Center, Catering House, Sound & Light providers, Best MCs, DJs, New Technology Innovations, etc. The winners will be announced on August 9th at HITEX Exhibition Center, Hyderabad. Apart from this, Life Time Achievement award and Jade of Hyderabad awards are inducted to honor professionals who have contributed immensely to the industry. Mr. Ramoji Rao, Chairman of Eenadu Group is likely to be conferred with Life Time Achievement Award. Each year TECI Event Excellence Awards is being organized with a mission to give Rs 500 crore (on a conservative estimation) industry a boost. It is an occasion for event professionals to come in the cohort and take forward the Event Industry to the next level, while an opportunity for a state to tap on new potential. 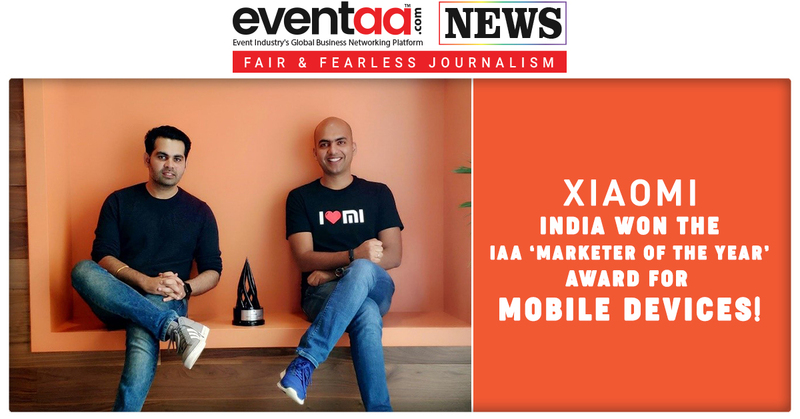 Xiaomi India won the IAA ‘Marketer of the Year’ award for mobile devices!